Since young, my mummy taught me on how to iron my own school uniform. 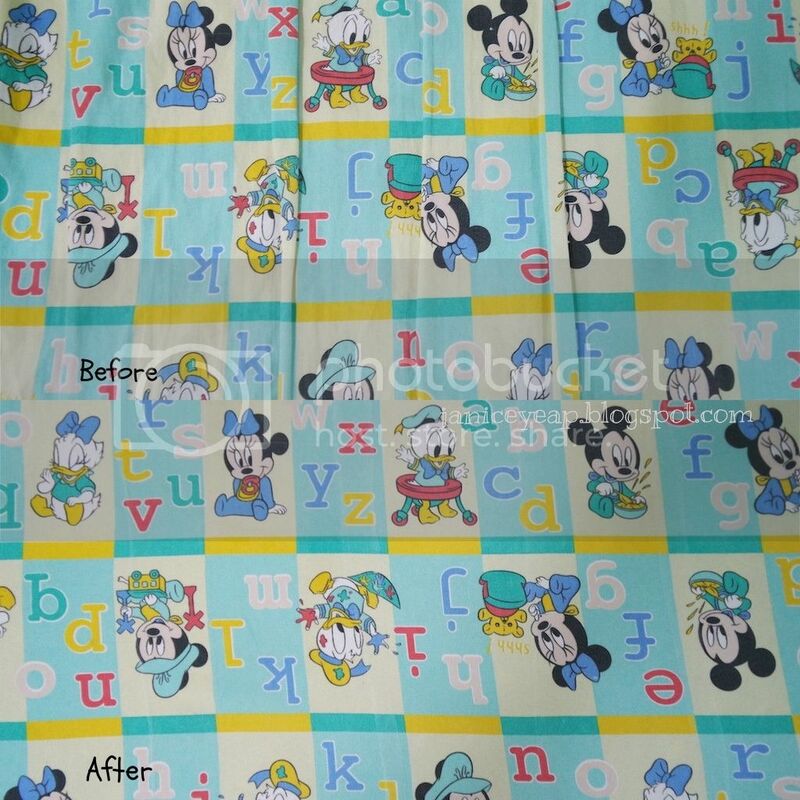 I never once skip ironing my own school uniform because mummy said that wrinkled uniform would actually gave bad impressions to my teachers and friends around me. I was wondering what have I done wrong? 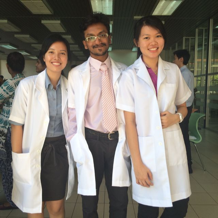 Is the temperature which I set for the material of the shirt was too high? How should I know that this shirt is made from which material? I was confused. I always put at the high temperature when ironing my school uniforms but this temperature does not work on my shirt this time. I felt so clumsy. 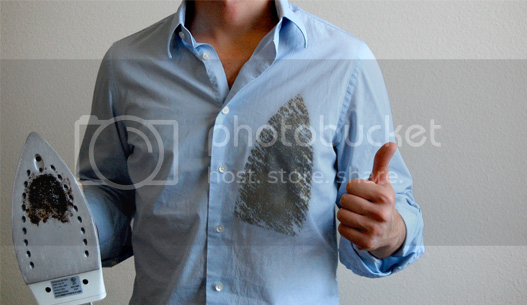 Why didn't I try it first before ironing it on my shirt straight? 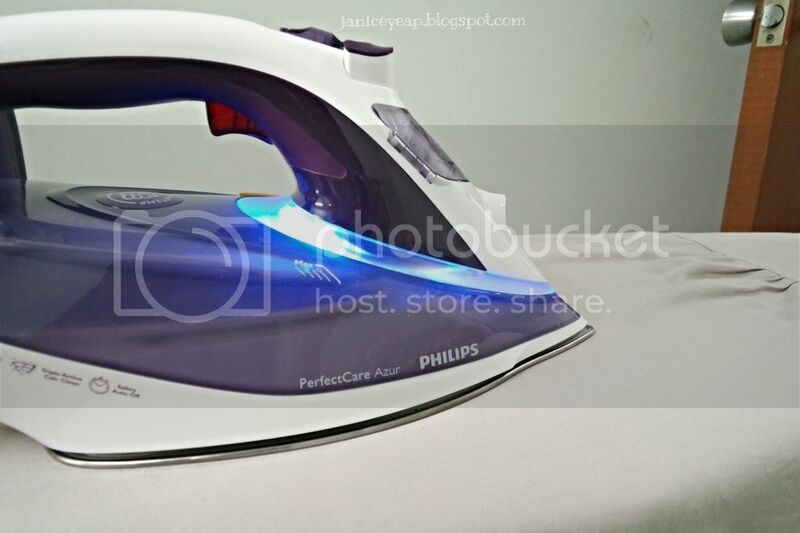 Then I was introduced to this PerfectCare Azur steam iron by Philips. The new PerfectCare Azur steam iron offers you an innovative way to iron garments. We all know the fuss with traditional irons: choosing the right temperature for tough and delicate fabrics, waiting for the iron to warm up and cool down to avoid the risk of damaging clothes with a too hot iron. You guys must be wondering. How this iron will save you from the burns on your clothing? 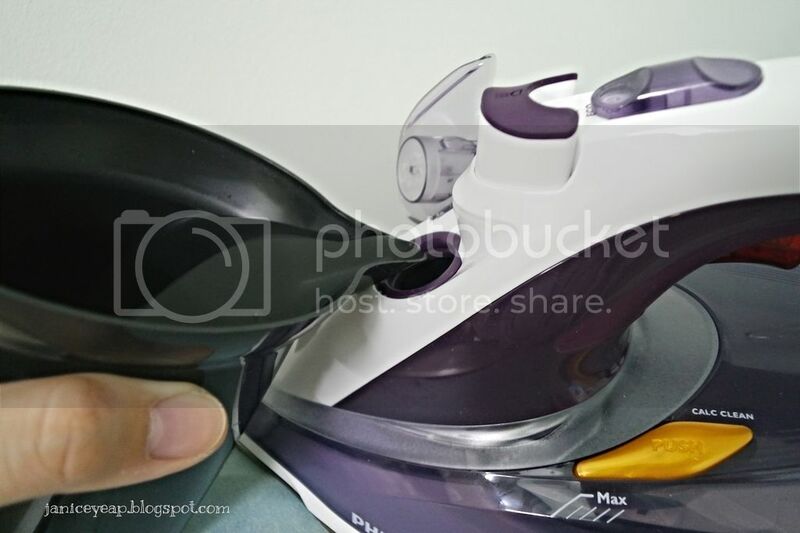 Did you guys actually see the difference of this iron and the old iron that you have at home? Good news here! You can finally iron any ironable garment from silk, to linen, to cotton, to cashmere; in any order without adjusting the temperature! PerfectCare Azur has the best way to remove wrinkles effectively which is a combination of intense steam and optimal soleplate temperature. To get optimal steam, the soleplate temperature needs to be just above the steam temperature. Cheers to dial-free temperature settings! The latest revolution in ironing to deliver the perfect combination of steam and temperature. It is made to ensure you with speedy ironing, great results on tough creases, no setting required and safe on all ironable fabrics. This PerfectCare Azur delivers perfect results without the risk of burn or shine. With OptimalTemp technology, ironing is now simpler than ever! Yay! T-ionicGlide is Philips' most premium soleplate. This soleplate delivers a new standard in glide and scratch resistance for OptimalTemp irons. The patented new coating will secure excellent results. 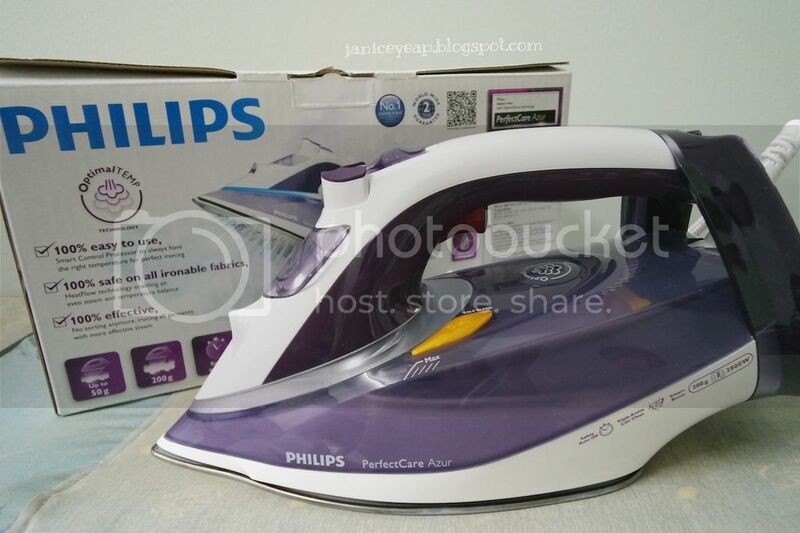 The carefully designed shape and vent holes provide an even steam distribution for easy crease removal with the steam iron. This iron has been designed to be used with tap water. Double Activ Calc Clean: A smart combination of Calc Pills and a regular Self Clean reduce the scale built-up. For better ironing results, it's recommended to use demineralized water to ensure a consistent steam flow from the iron. 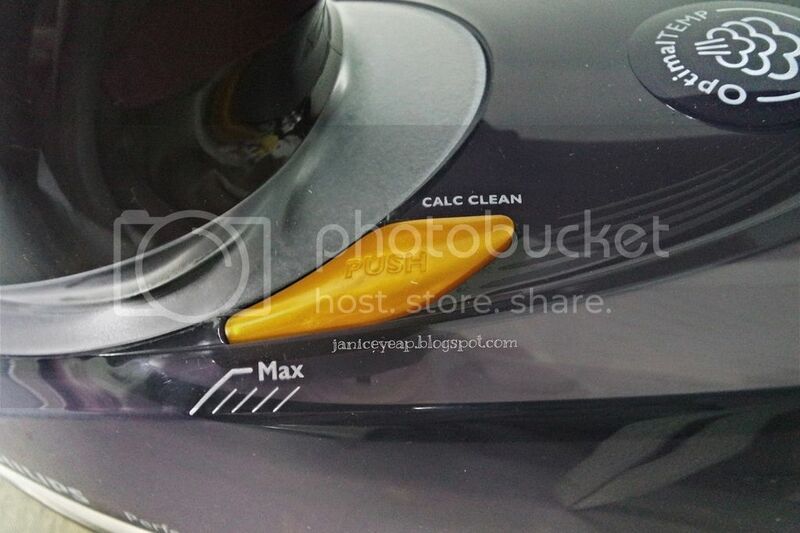 If the colour of SmartLight is amber instead of blue, this is a reminder that you should perform Calc-Clean function. 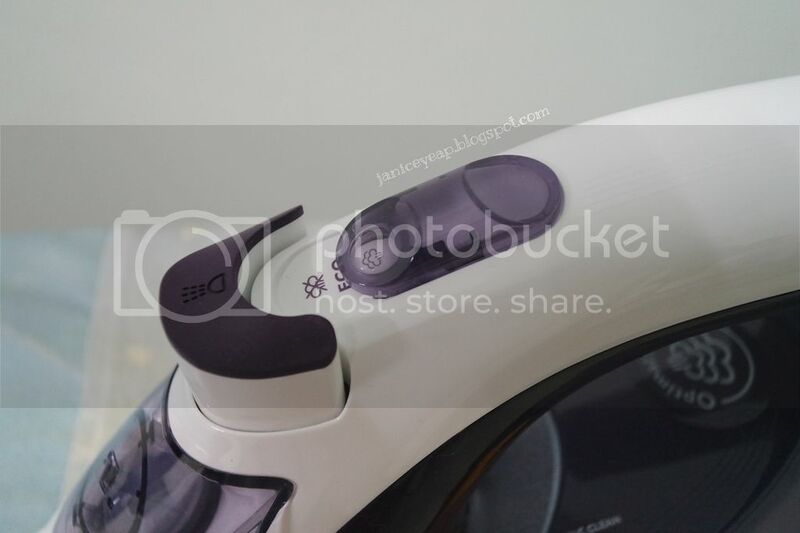 The Quattro Precision Tip of the iron allows me to reach into the most difficult to reach areas while ironing. I can finally iron closely around the buttons with the button groove. Continuous steam output of up to 45 g/min also gives the perfect amount of steam to remove all the creases efficiently. 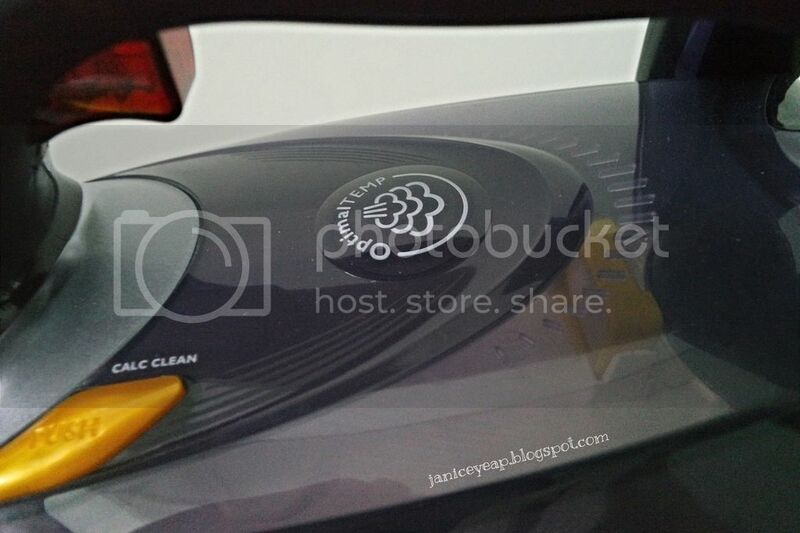 The steam boost can also be used for vertical steaming and on tough creases as well. At first I was sceptical about this technology. 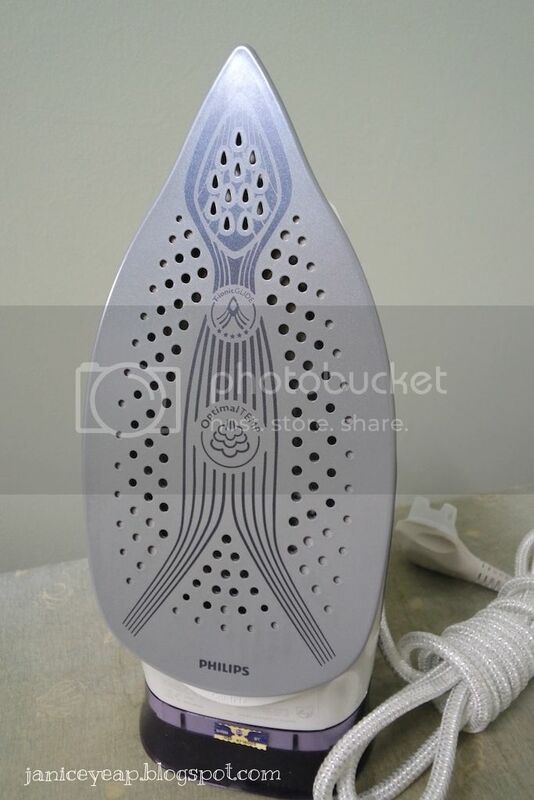 But after several usage of this iron, it proved me wrong. It was 100% easy to use especially when no adjustment required. I can now iron all the ironable garments one after the other without having to wait or to adjust the iron's temperature dial. I was amazed with the instant results. 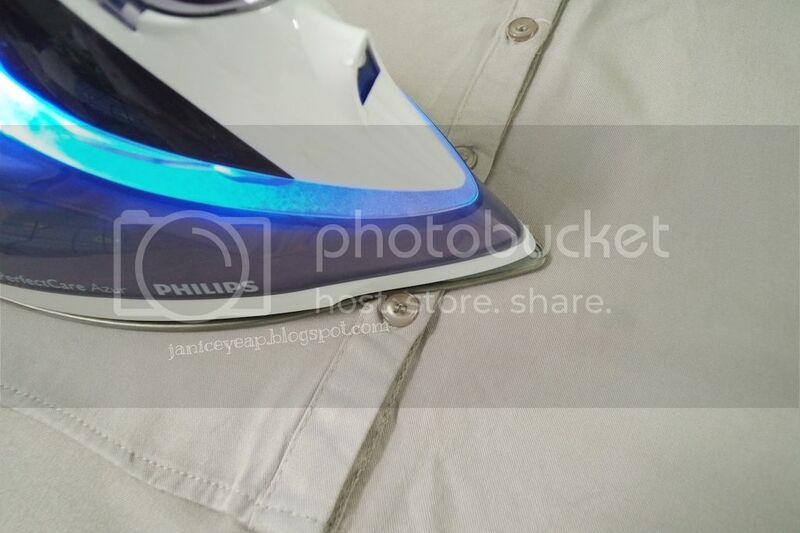 The iron managed to iron all the wrinkles on my blouse immediately. I also like how it shuts off automatically when left unattended. If left on its heel rest, the steam iron will switch off in 3 minutes while if left resting on the soleplate it will take 2 minutes before the iron shuts off. "The iron was slightly heavy that the old iron but my hand grips perfectly on the handle of the iron. 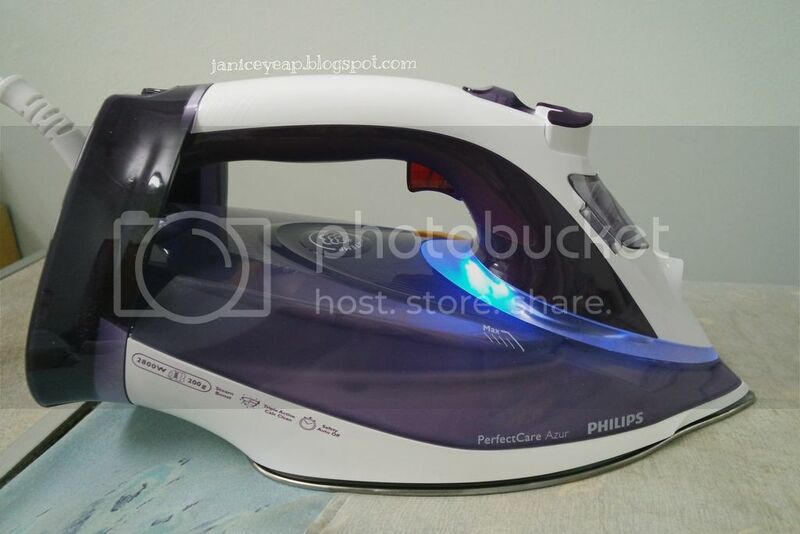 I liked how this PerfectCare Azur iron can iron all my bedsheets smoothly and nicely. This particular bedsheets are hard to be ironed by using normal iron and this Perfect Care Azur proves to be safe on all fabrics. 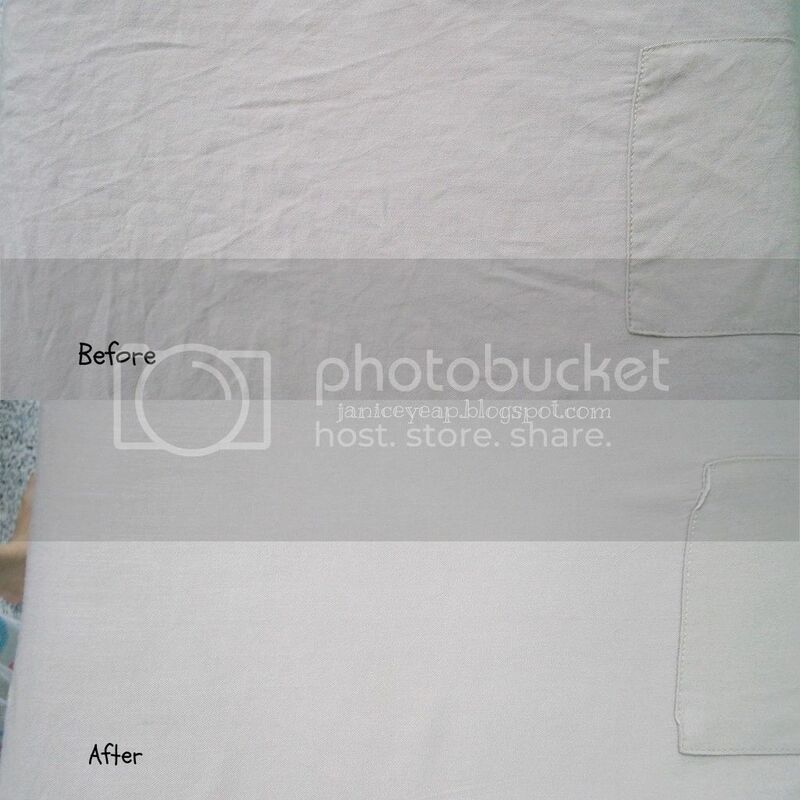 I do not have to spend most of my time by facing the iron since ironing all the hard fabrics using PerfectCare Azur can be so easy and simple." The Philips PerfectCare Azur range is available at major electrical and departmental stores and www.blipmy.com at a recommended price range of RM459 to RM599 (before GST). For more information, please visit http://www.philips.com.my.